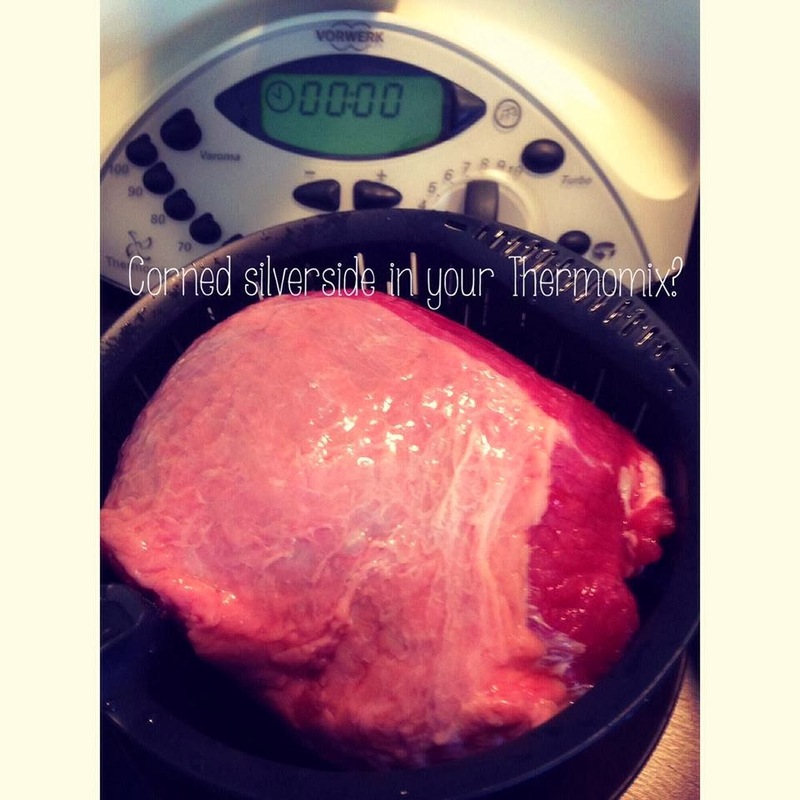 Yes you can cook corned silverside in your Thermomix in your varoma. It's better than any I've ever cooked on the stove. Reserve some of the cooking liquid to make a sauce....perfect! Here is a recipe you can try where it cooks in the varoma.